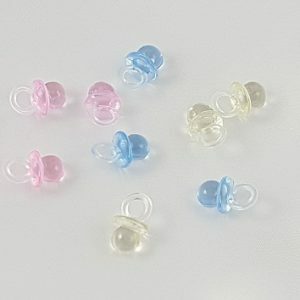 These adorable acrylic Pacifier Charms are perfect to sprinkle on tables, cupcakes and cakes. 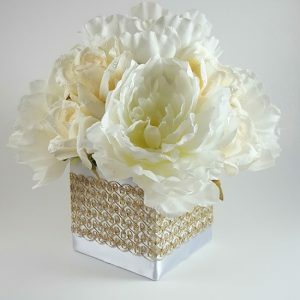 Add them to centerpieces and pin-on corsages for a finishing touch. Sprinkle these beautiful Rattle Charms on tables for a festive look. 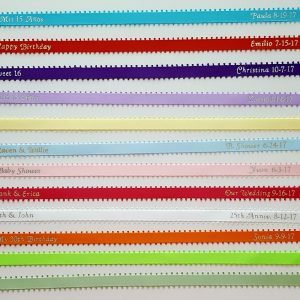 Use them to decorate cupcakes and cakes. Add them to centerpieces, cake toppers and corsages. 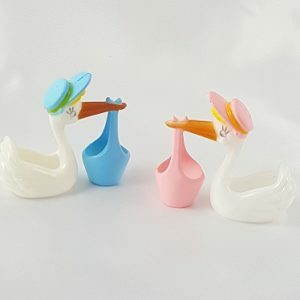 These beautiful Storks will add charm to your centerpieces, cupcakes and cake. Scatter them on tables for a cute and festive look. 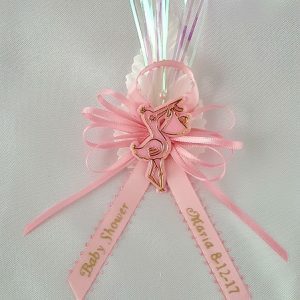 Your guests will be delighted to wear this beautiful handmade party favor. 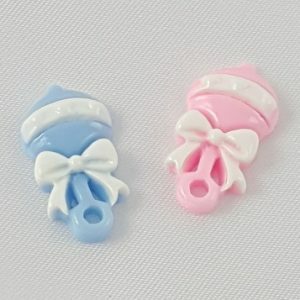 It is a lovely souvenir from your Baby Shower or Gender Reveal. 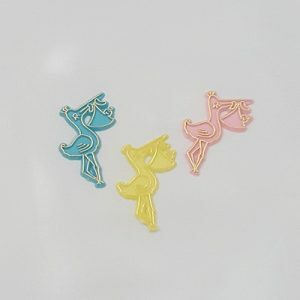 These cute storks are a tradition for baby showers !! 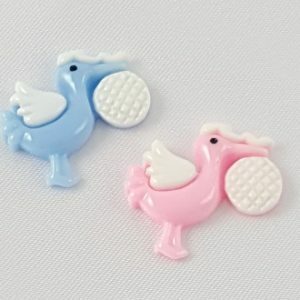 Add them to cakes, diaper cakes, centerpieces and cake toppers.